Harmony is a team-based infrastructure for animation production. Its array of cutting-edge features increases productivity and encourages creativity. Developed in conjunction with leading studios worldwide, Harmony is specifically designed for long-term episodic and feature length projects, providing a true animation pipeline. Several animators can work simultaneously on the same scene while the asset library provides users with easy access to up-to-date media assets. What is Harmony Server ? 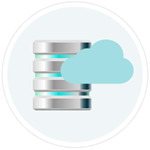 At the heart of the Harmony solution is the server, which centralizes all the production assets in a repository. 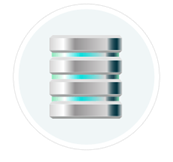 Loaded with production proven tools to manage administration tasks, the server is completely flexible and will fit in with your existing infrastructure, whether you're on Windows, Mac or Linux. In addition, the server is critical at the end of a production for rendering projects efficiently. The rendering process, controlled directly by the server, not only renders production scenes but also executes the batch vectorization of the scanned drawings. You can send an unlimited number of scenes to render and change their priorities depending on your deadline. You can also render final frames locally or batch process over a network in the background or at scheduled times. 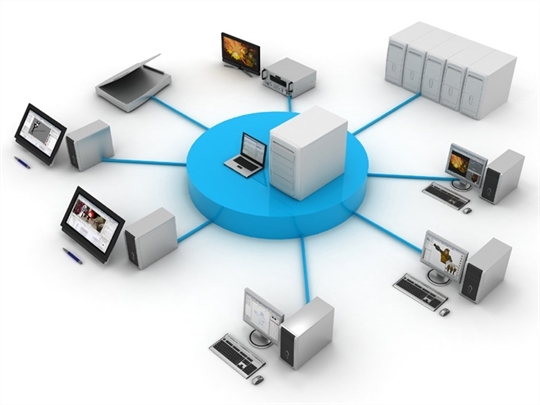 What is Web Control Center? When you're running a studio, you will most likely have a database setup. This enables all the artists working on your production to share the same scenes and assets. What the Web Control Center enables you to do is to host this database on the Internet. Then, you can have freelancers log in from anywhere with an Internet connection. They can download a scene from the database, work on it, and upload it again. No more need to spend time copying files to an FTP. No need to have an administrator exporting and importing files from the database. You can do it all directly through Web Control Center.